1st Place Winner of three literary prizes! 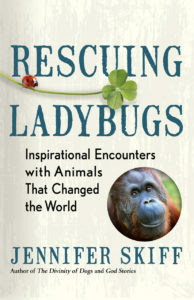 Rescuing Ladybugs is a book that highlights the true stories of remarkable people who didn’t look away from seemingly impossible-to-change situations, and describes how their lives and ours too, have been enriched while they’ve worked to save animals. 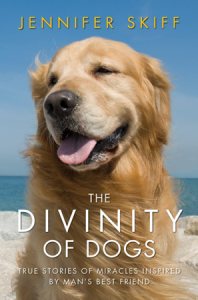 The Divinity of Dogs is a book of stories where people describe the moment they learned something profound about life, from an experience with a dog. 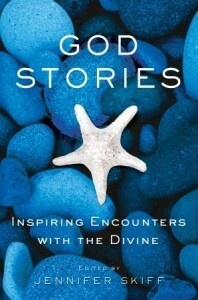 Recommended by Reader’s Digest, The Today Show, USA Today, Redbook Magazine, and AllYou Magazine!